No work required at all just buy and move for china/ karachi with out hasitation. Condition n color matters here. Price is negotiable. Never got into accident. Petrol driven, Price is slightly negotiable. Set your Alerts for Honda City in Dera ismail khan and we will email you relevant ads. 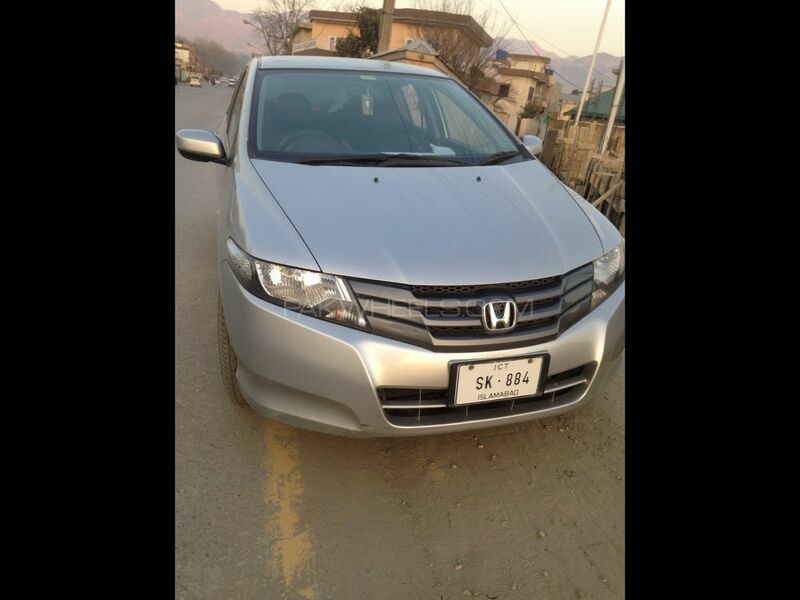 Hi, I am interested in your car "Honda City 1.3 i-VTEC 2012" advertised on PakWheels.com. Please let me know if it's still available. Thanks.